Sign up to our mailing list now to receive exclusive special offers and last minute deals on our holiday cottages. We’ll also let you know about any new properties we have and keep you up to date with local Whitby events. Sign up to the mailing list? 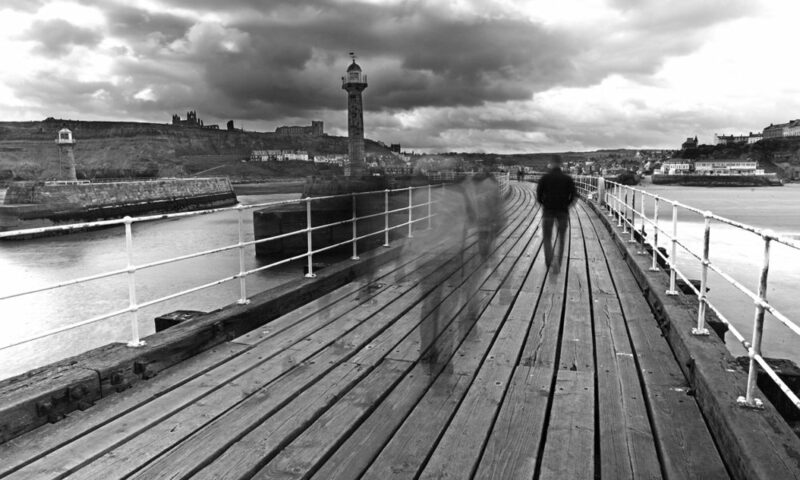 Have you visited Whitby before? Do you have a dog?